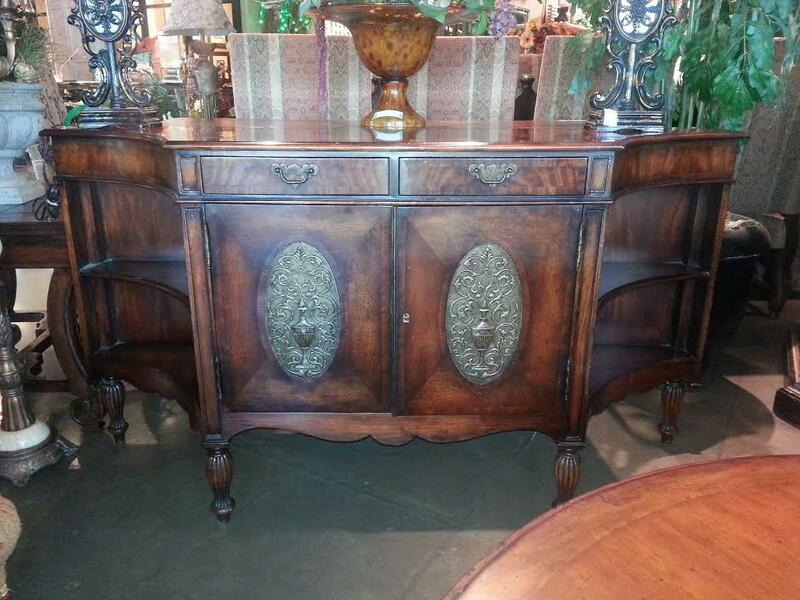 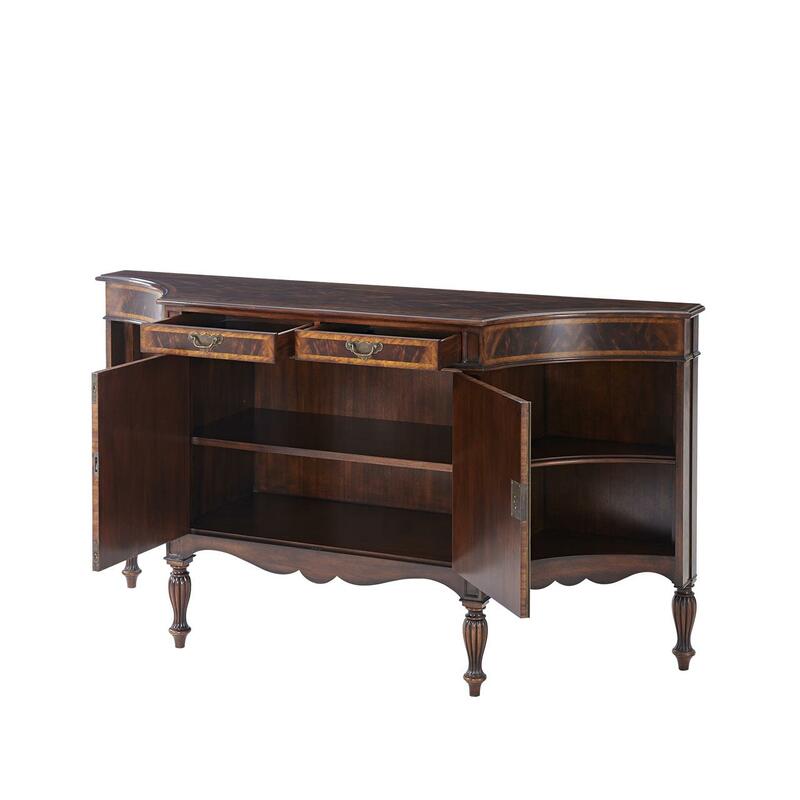 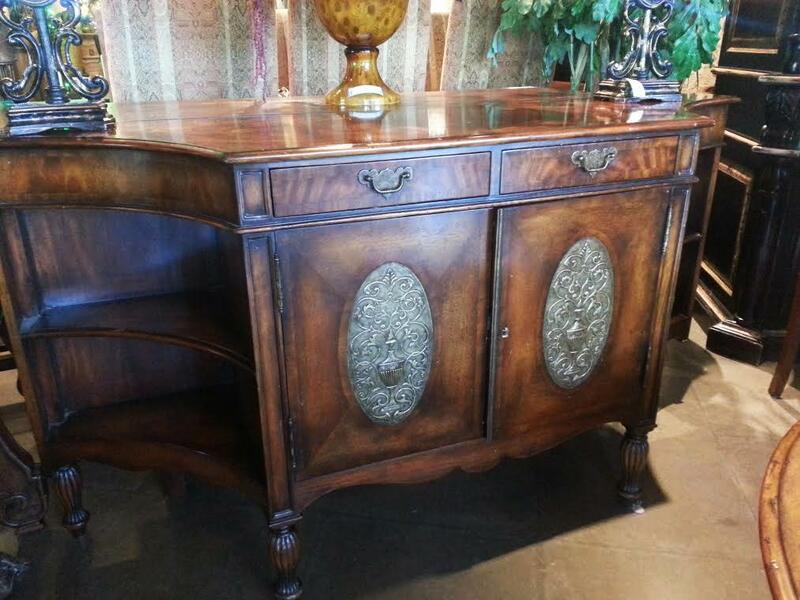 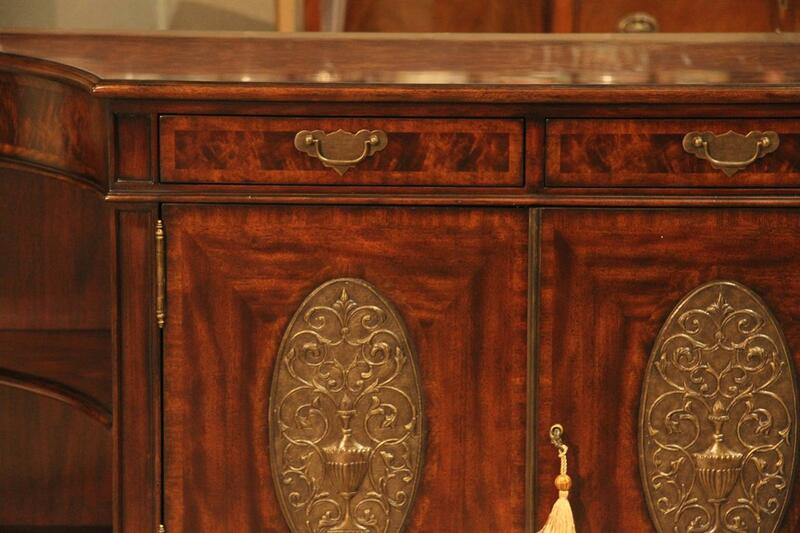 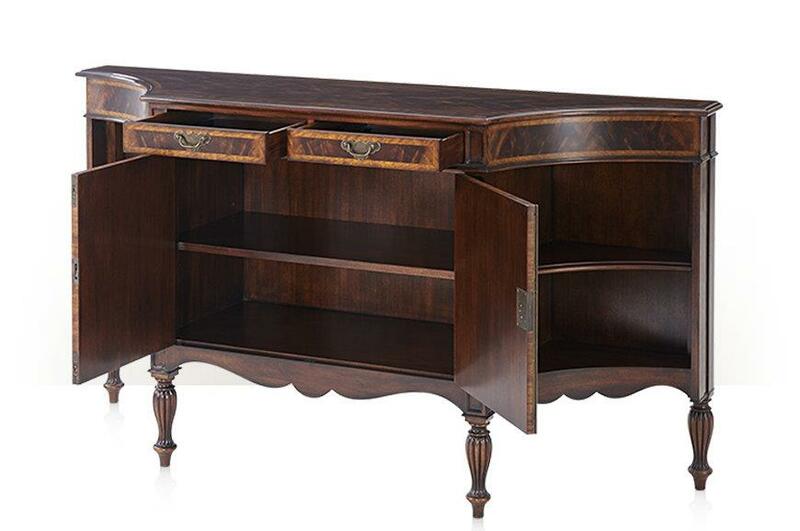 Description: French style side cabinet with hammered brass and bronzed repousse' door panels. 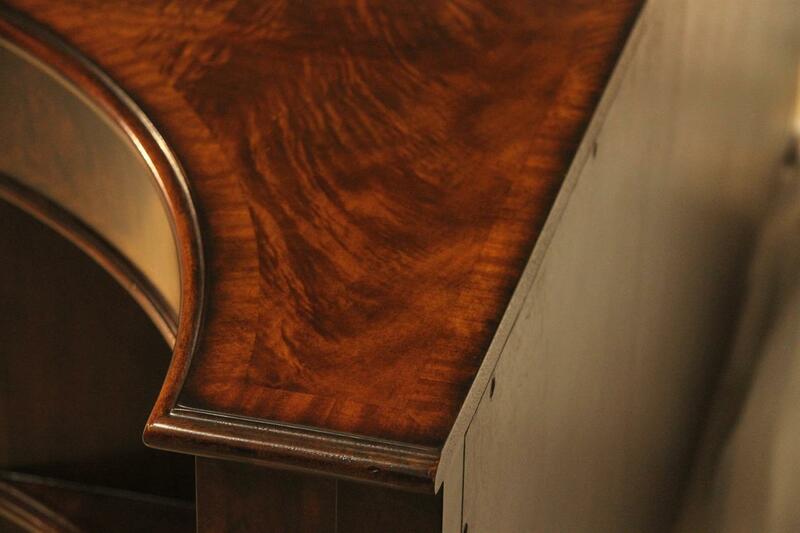 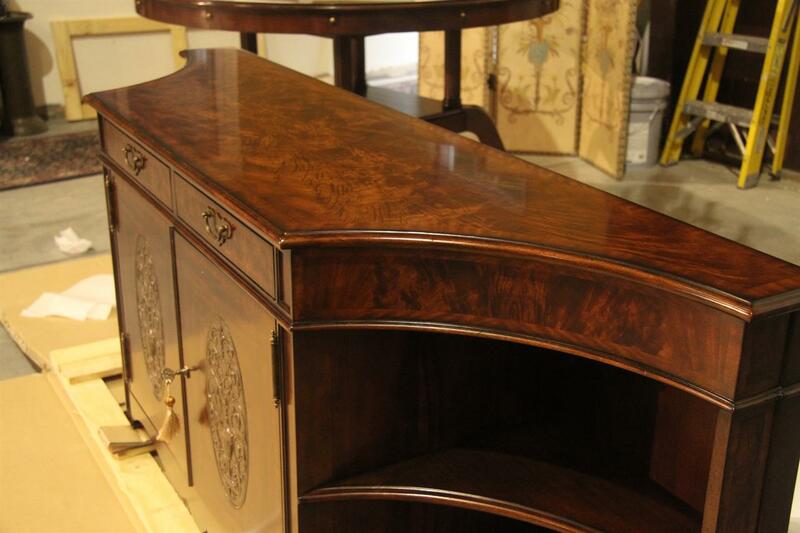 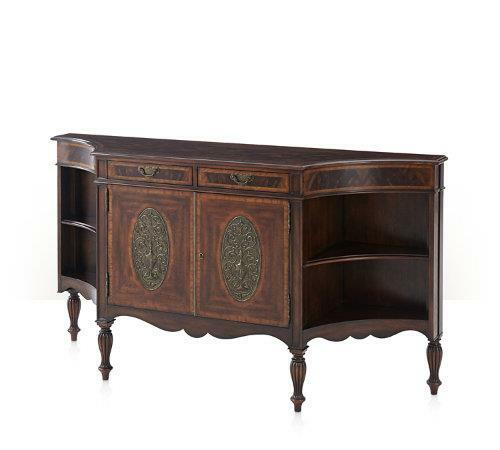 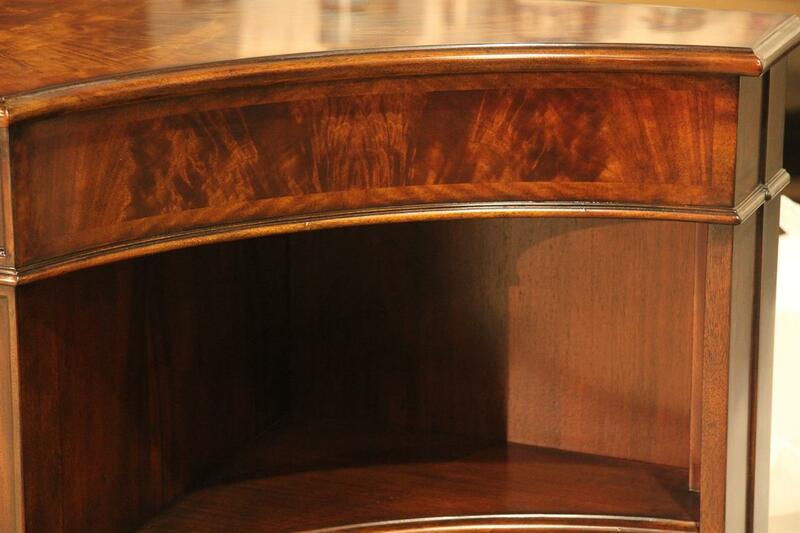 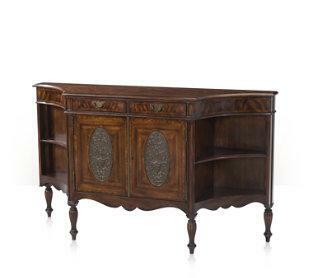 Serpentine shape side cabinet on fluted Louis XVI style legs. 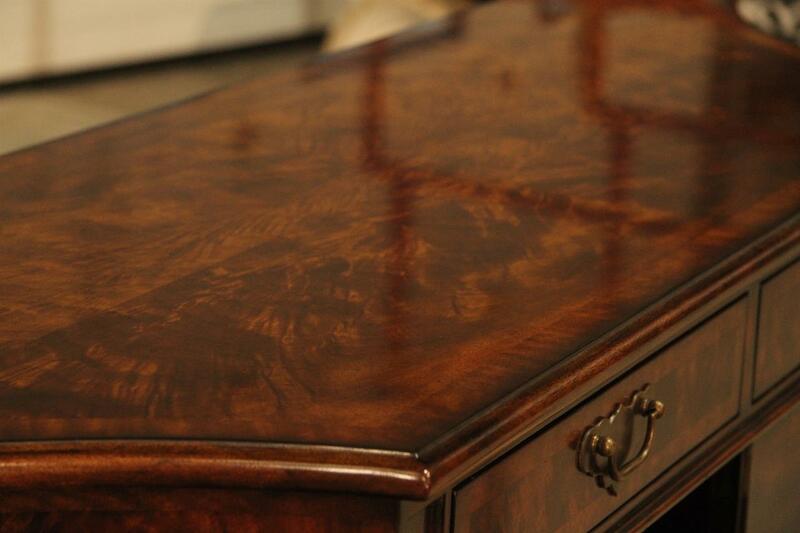 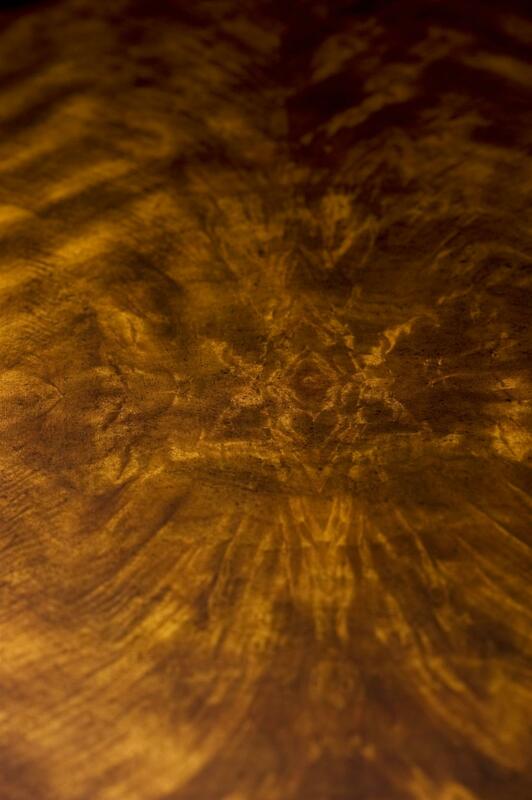 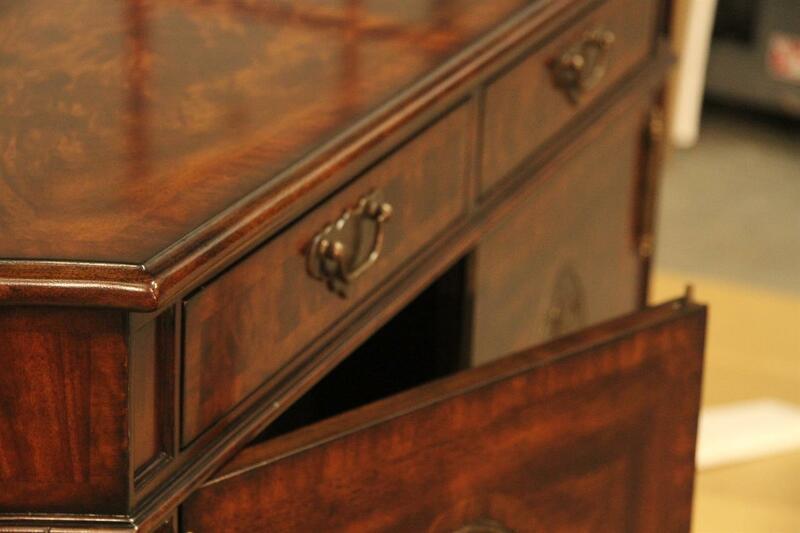 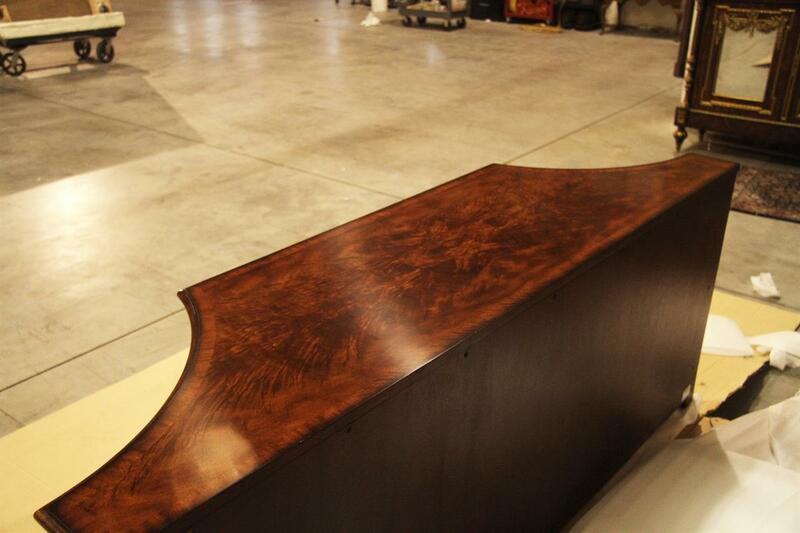 A detailed louis XVI antique reproduction. 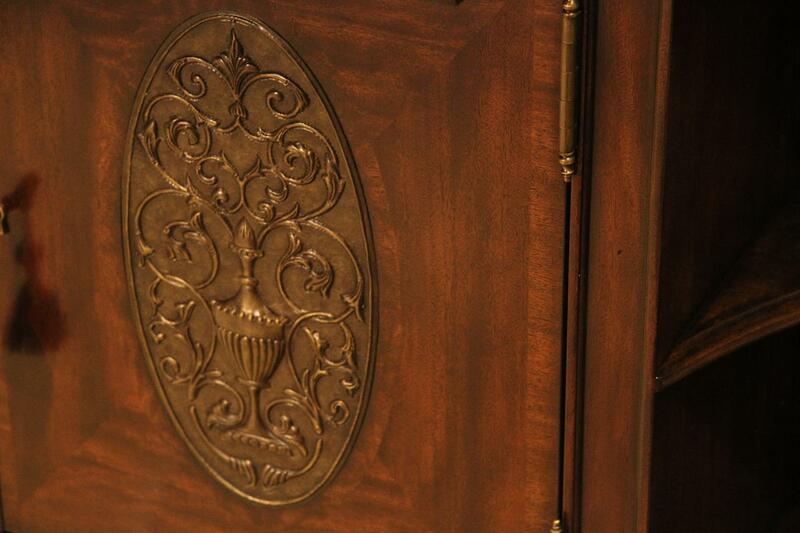 This cabinet is heavy and very good quality. 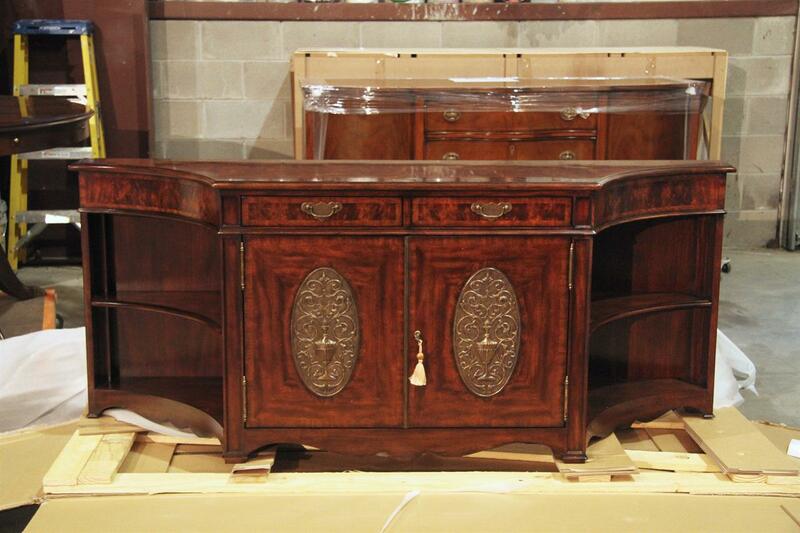 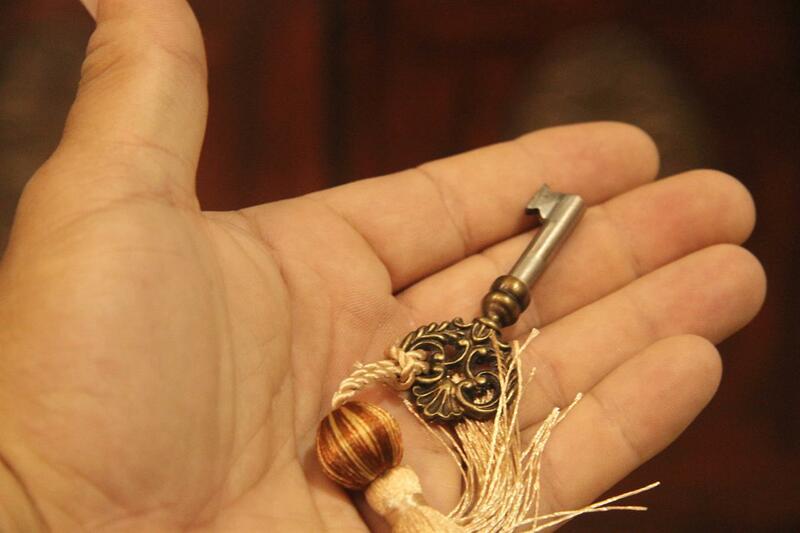 Made to order, so lead time is near 4 months. 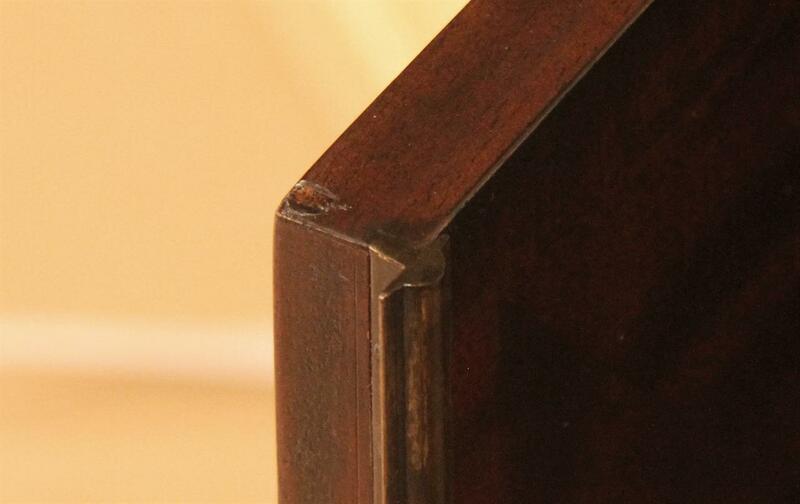 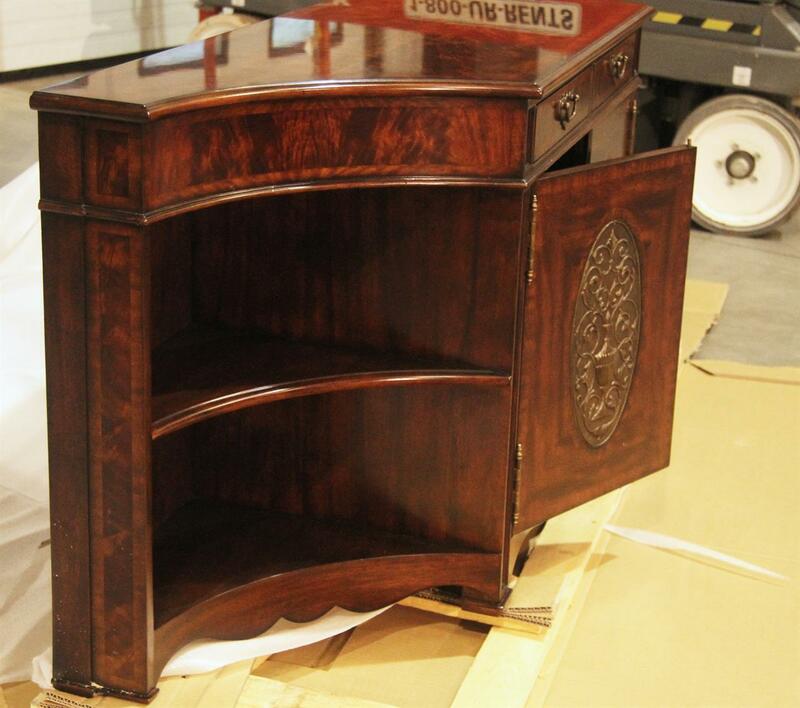 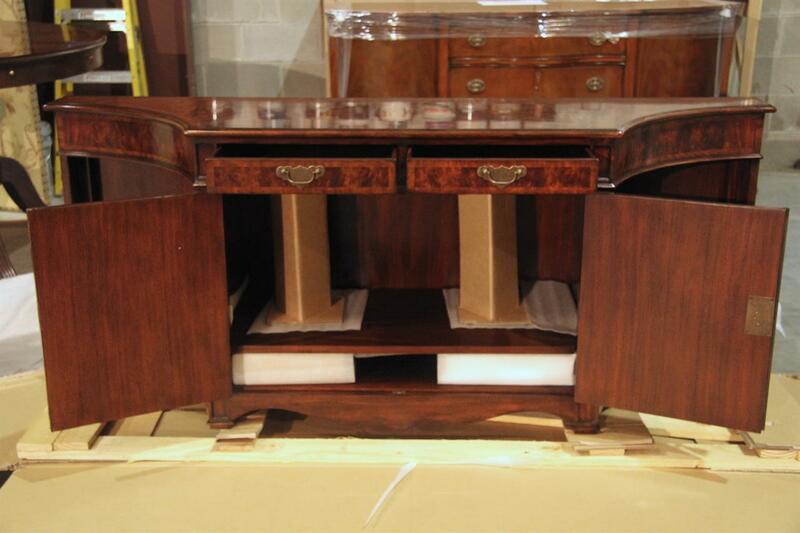 Some of the pictures on this product page show the cabinet without legs for safe transport. 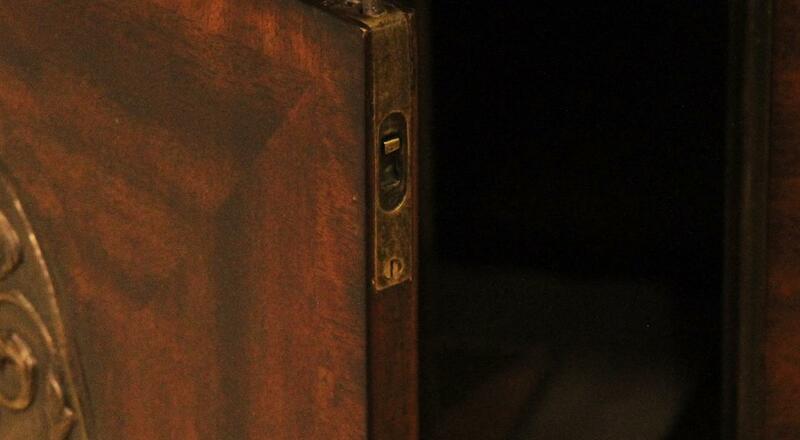 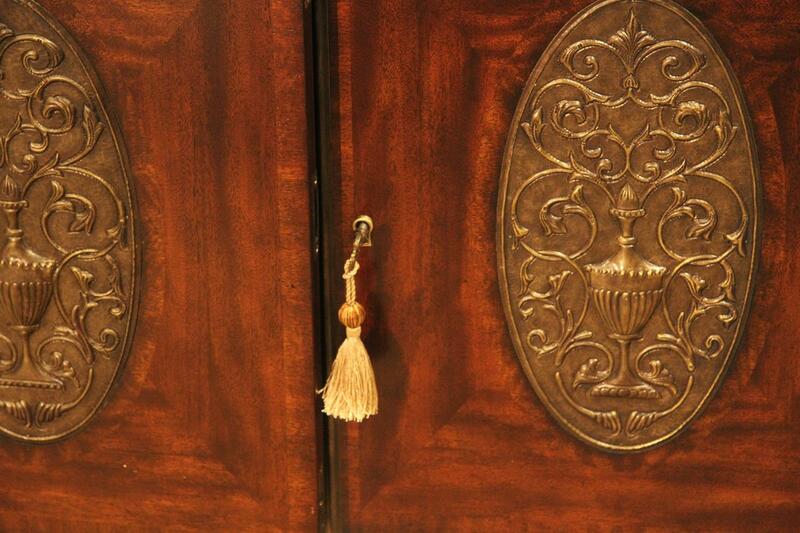 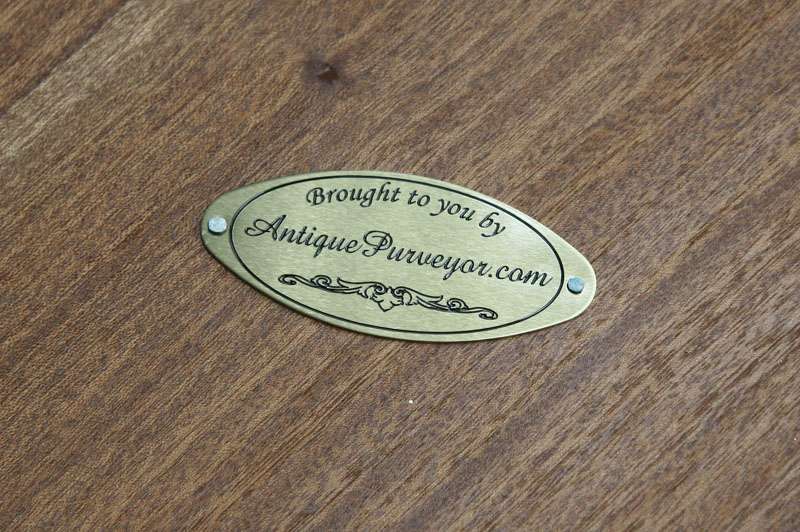 Double doors reveal an adjustable shelf on quality antiqued brass pins. 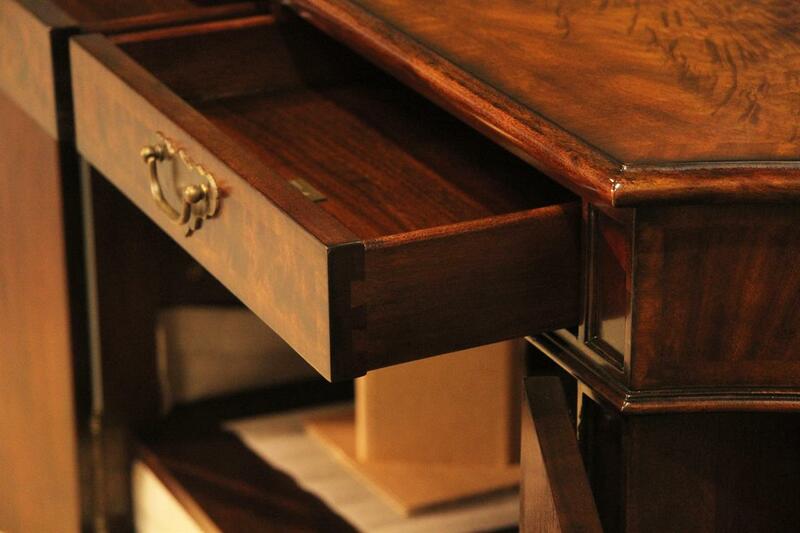 Tongue and grove double drawers and traditional antiqued drawer pulls.